Hey Friend I am gonna buy a Gaming PC for both gaming and Crypto mining, but i am confused which Card should I buy ?? 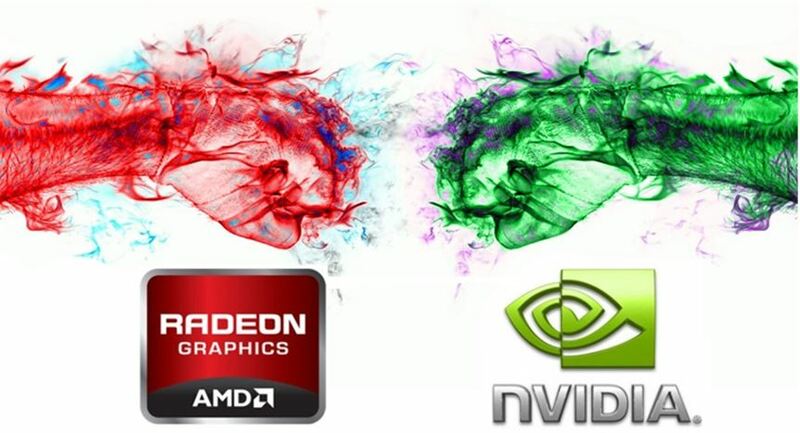 Nvidia or AMD and which card I should buy. and will it Effect by using SLI or Crossfire (Multiple Cards) ?? Which Processor will be better and please also suggest me a Motherboard. Welcome to Steem Community @heartwants! As a gentle reminder, please keep your master password safe. The best practise is to use your private posting key to login to Steemit when posting; and the private active key for wallet related transactions.